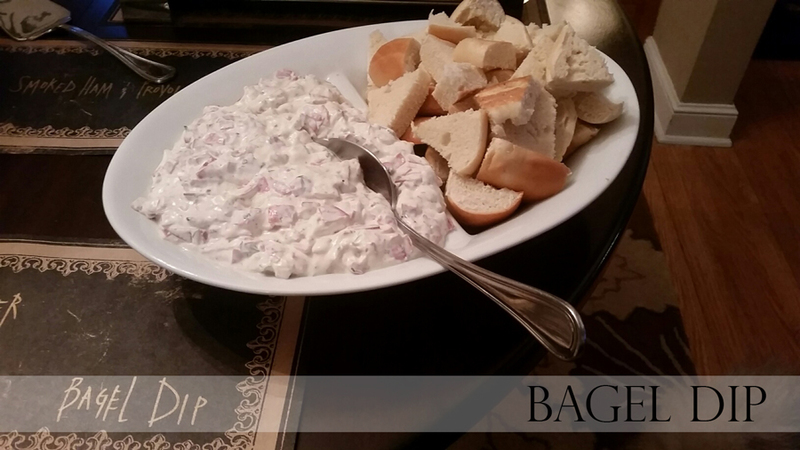 Combine sour cream, mayonnaise, beef, parsley, red onion, dill and accent seasoning and stir to combine. Season to taste with salt and pepper. Serve with bagel wedges.